This is awesome! 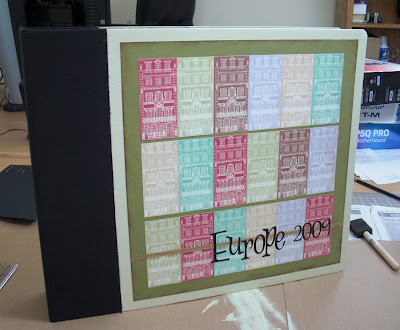 How do you get the mod podge to not bubble? That is the only reason I dont use more of these albums.